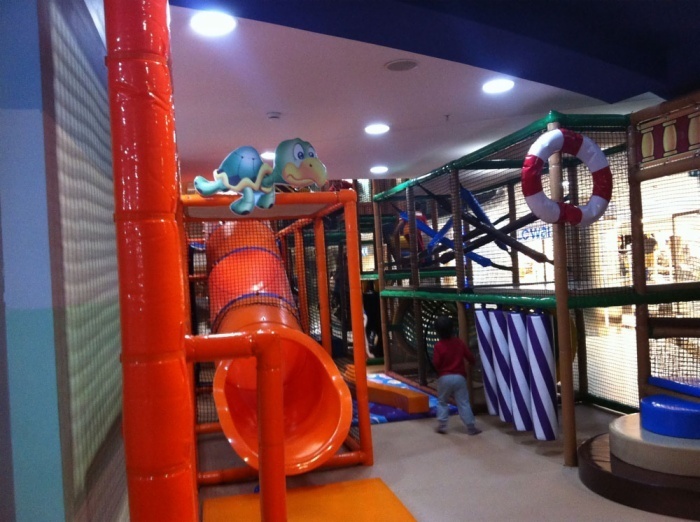 Cheer Amusement Indoor Playground Case in Turkey. 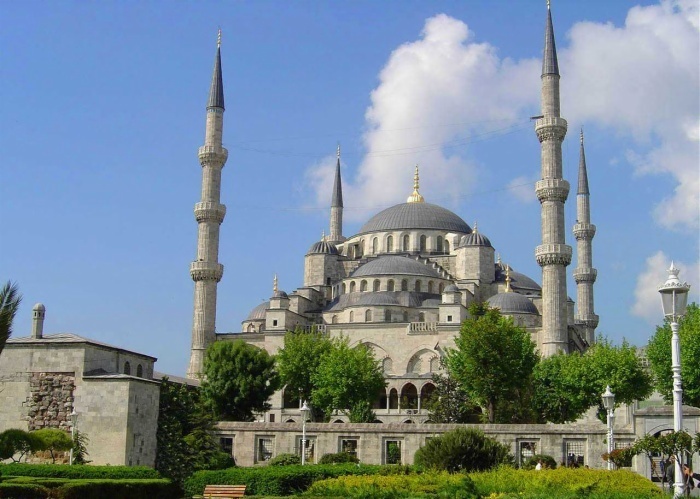 This indoor theme park is located in Turkey which is designed by "CHEER AMUSEMENT". 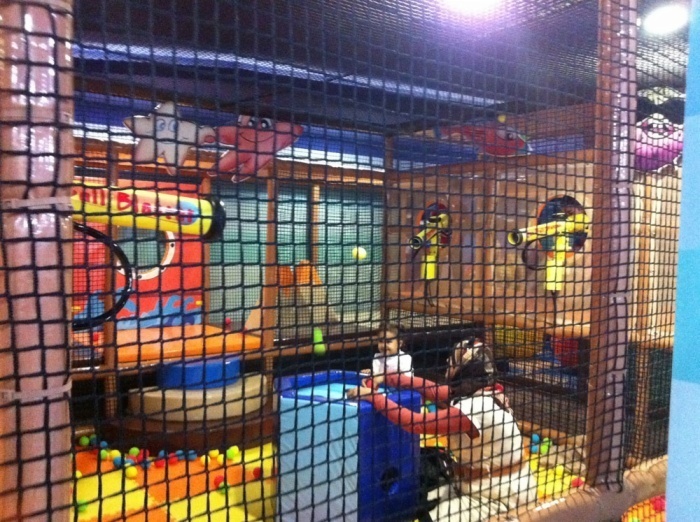 Playground is based on "pirates" concept, melt into mysterious story background and fun rides, attracted a lot of parents and children to play. Now let's show you the pirate theme park! 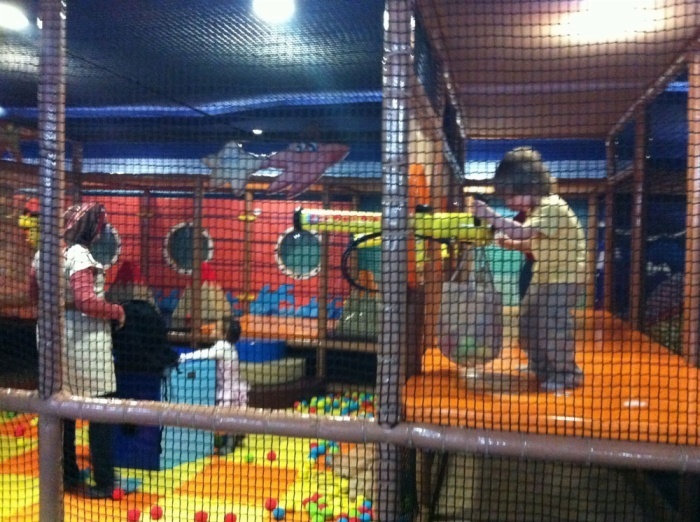 The pirate theme park are composed by gun battle field, children's play area and baby beibei district area, each have different preferences in amusementequipment dependent on different ages of children's abundant. Such as pipeline slide, slide, straight square ball pool, crazy fun battle, softplay, soft risk bridge, educational building blocks puzzle, decorating plate, ship roof lining, palm trees decorated, foam cushion column and so on. 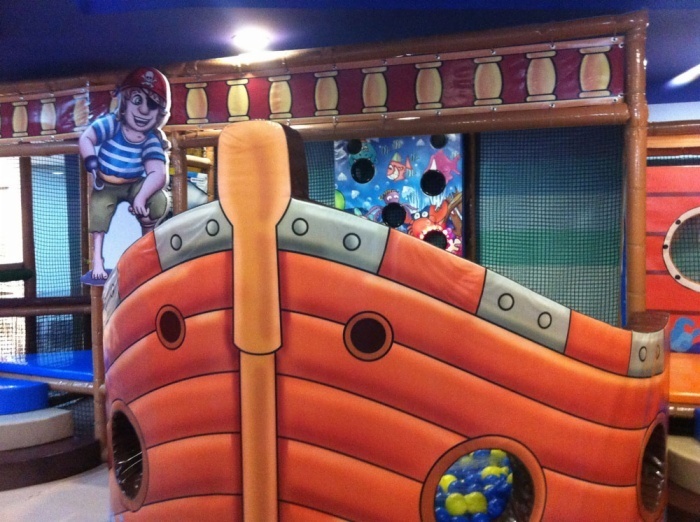 Those equipment consist of a mystery fantasy world of pirates which can easily arouse the curiosity of children. 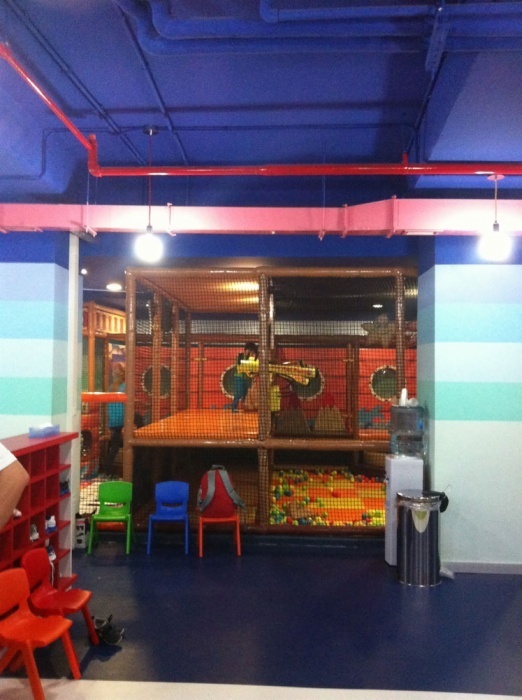 In addition, there is a relax area for the children and parents in the plaground. It provides a perfect condition for relax where you can take a break or read some book. And the location of this place is carefully chosen where the parents can wahch for the children from any different angles conveniently. Park area is medium size, but the pirate ship, pirate captain, pirate flag, pirate cutlasses, pirate eye patch, exaggerated pirates earrings, and so on familiar and unfamiliar world, ancient and mysterious story is enough to let a person extremely anxious, and rich and interesting rides attract the attention of the children amusement facilities. "CHEER AMUSEMENT" the pirate theme park welcome all the friends come to experience the paradise of exotic amorous feelings of the pirates. You know, this is a very good combination of naughty castle, we recommend it to interested friends. Of course, if you have some demand to equipment or comments, welcome to come to consult, we will with our most sincerity and do our best to make you satisfied!